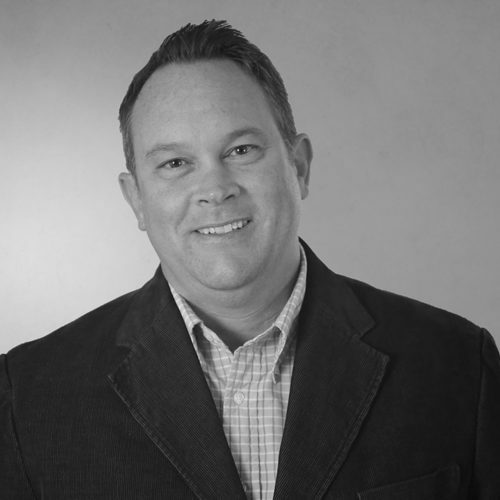 Zach Leavitt joined NOW CFO in 2013 and is a Partner in the Denver, Colorado office. Zach’s most recent projects have been working with the companies Revelant and Mobile Solutions Services. 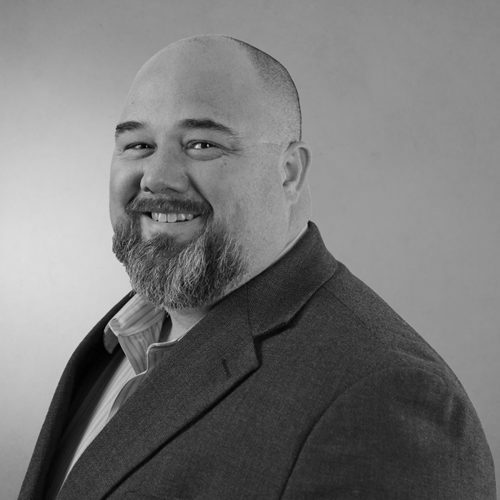 Prior to joining NOW CFO, Zach worked in a public accounting firm, Spicer Jeffries, LLC for seven years. He attended the University of Colorado where he obtained a Bachelor’s of Science in Accountancy and Finance, as well as a Master’s of Science in Accountancy. He is also a Certified Public Accountant and is a member of the AICPA.